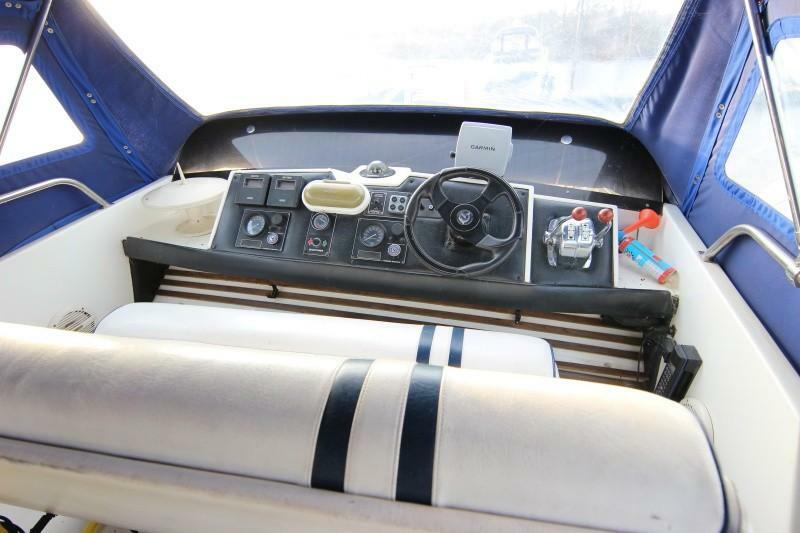 1986 Birchwood TS37 fitted with twin Volvo TAMD41A 200hp Diesel shaft drive. 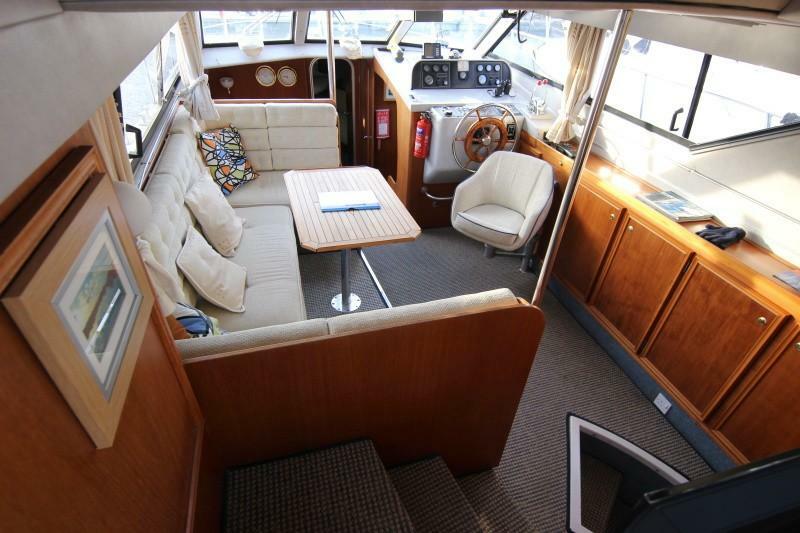 This boat has eight berths.Twin fwd cabin,drop down double in galley dinette,drop down double in saloon and double aft cabin en suite. 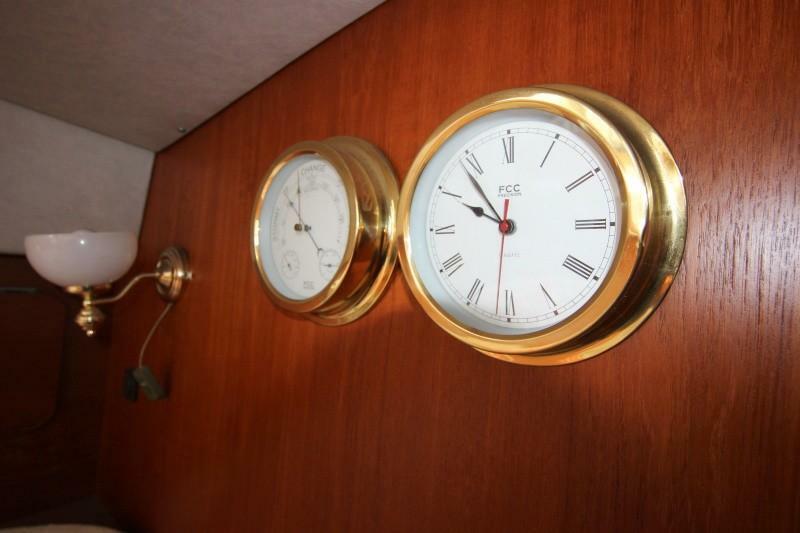 Recent survey available . 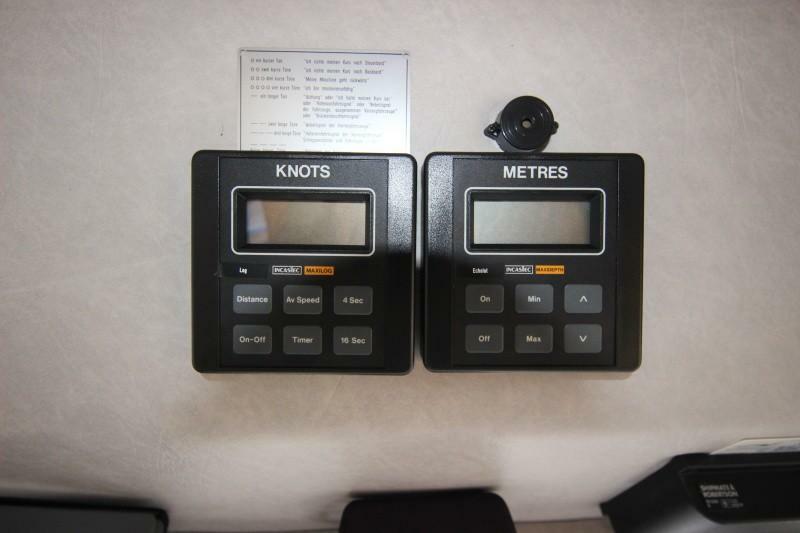 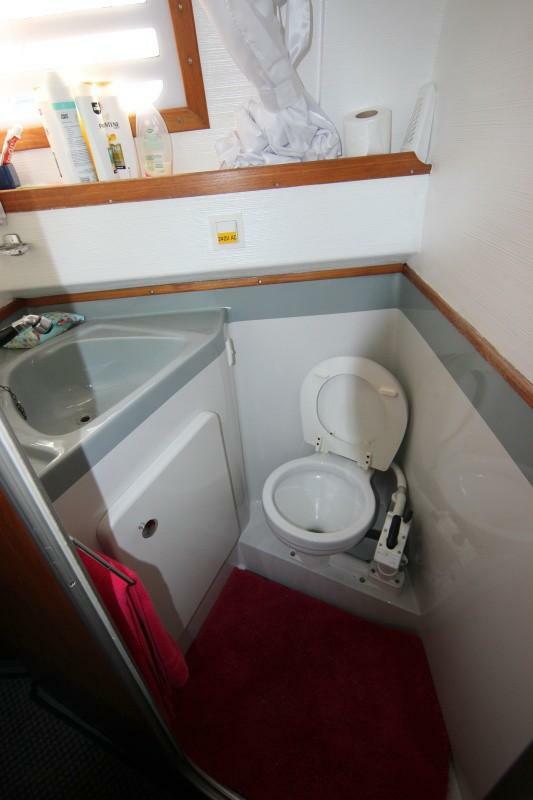 8 berths in 2 cabins. 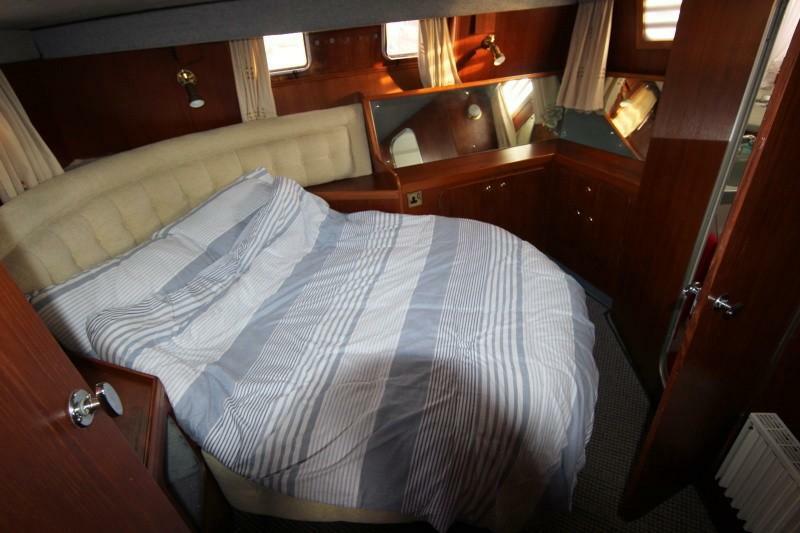 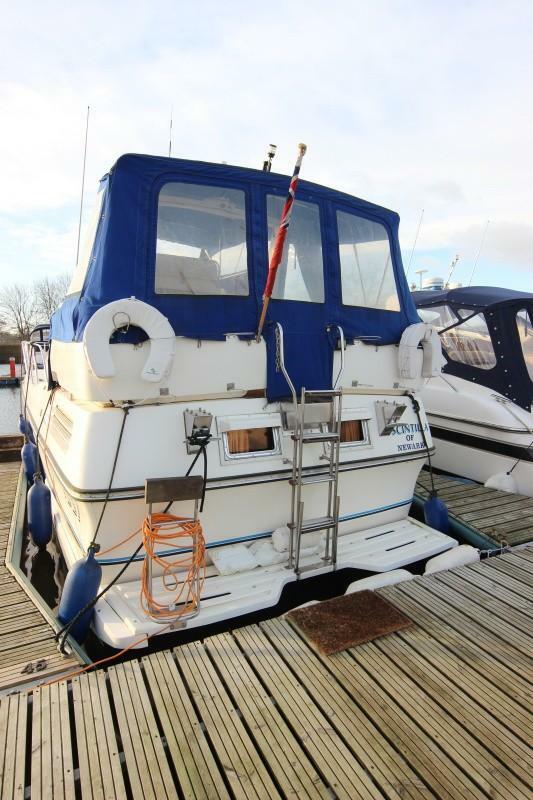 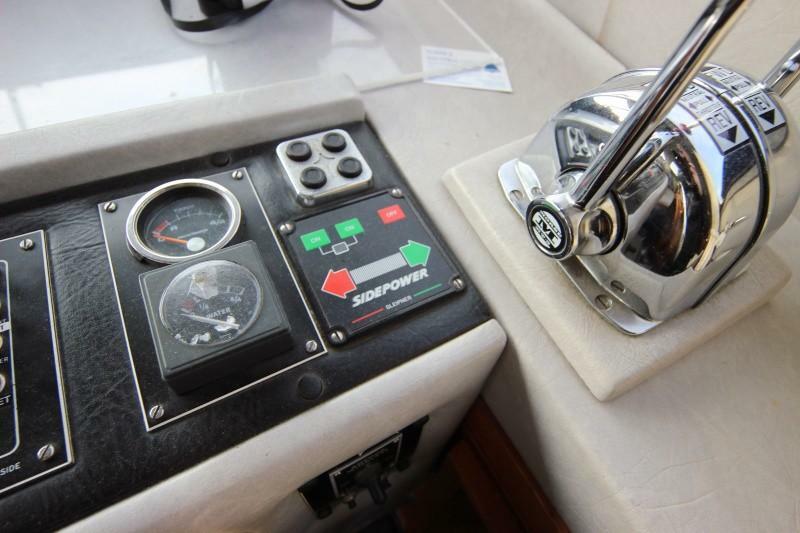 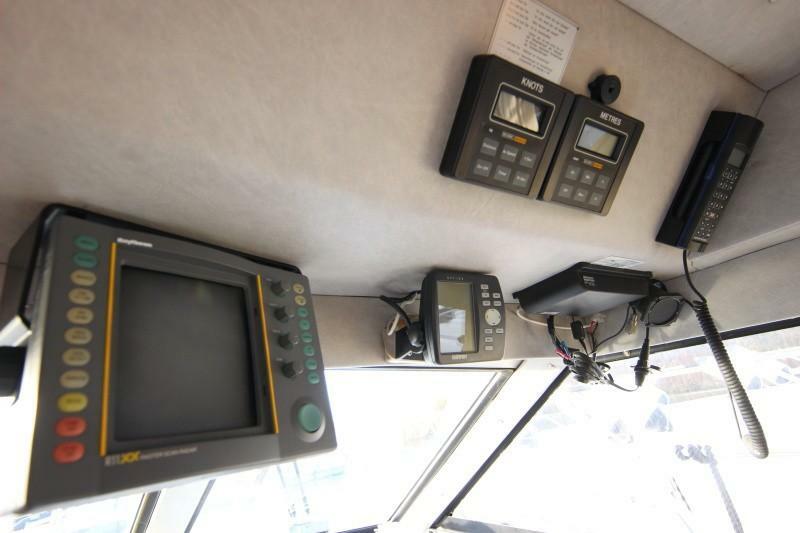 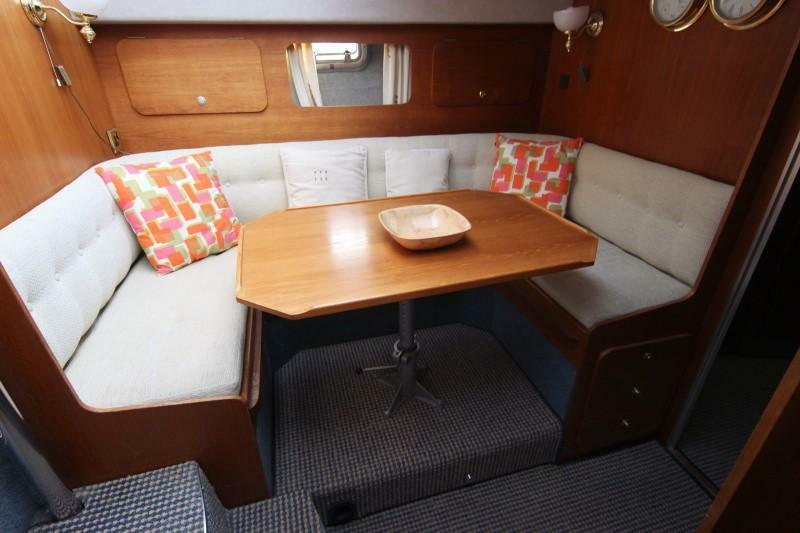 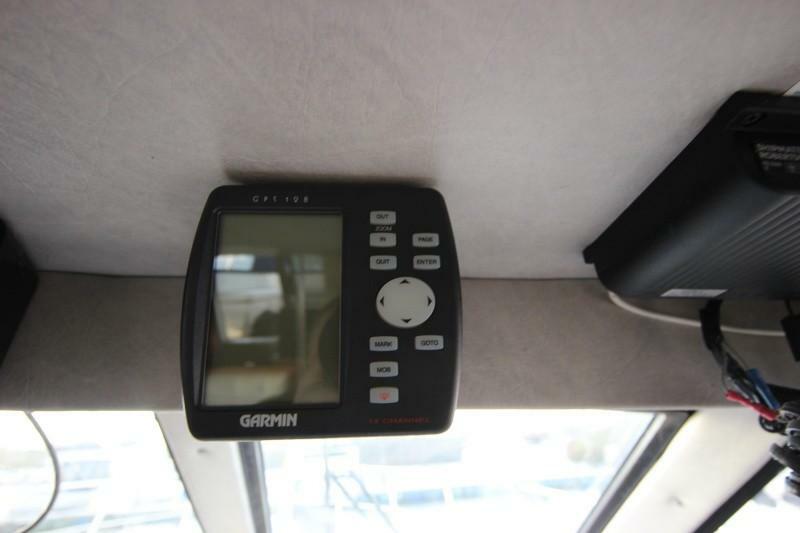 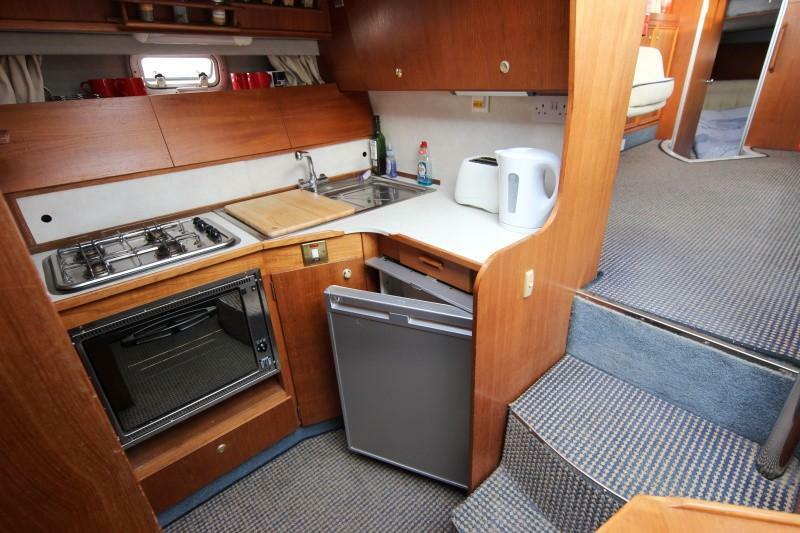 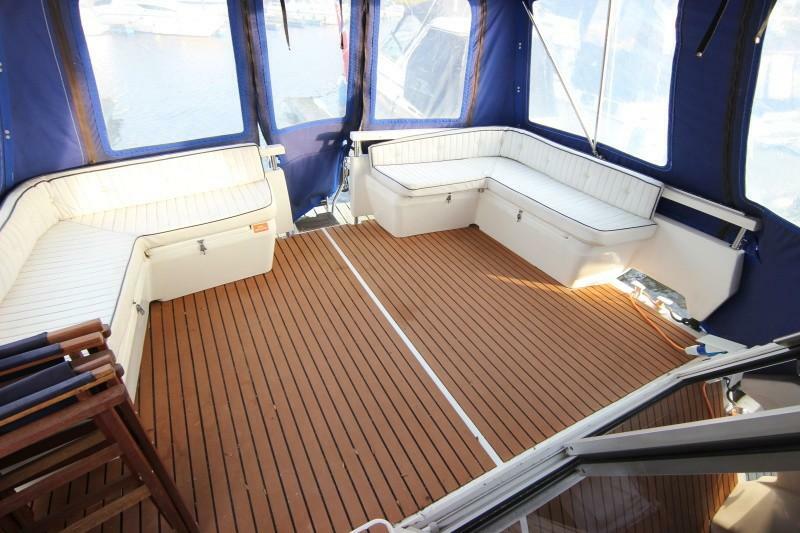 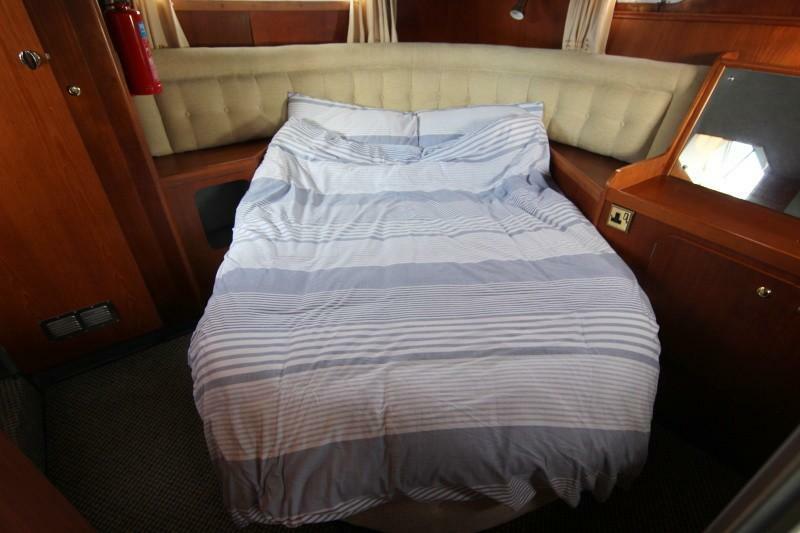 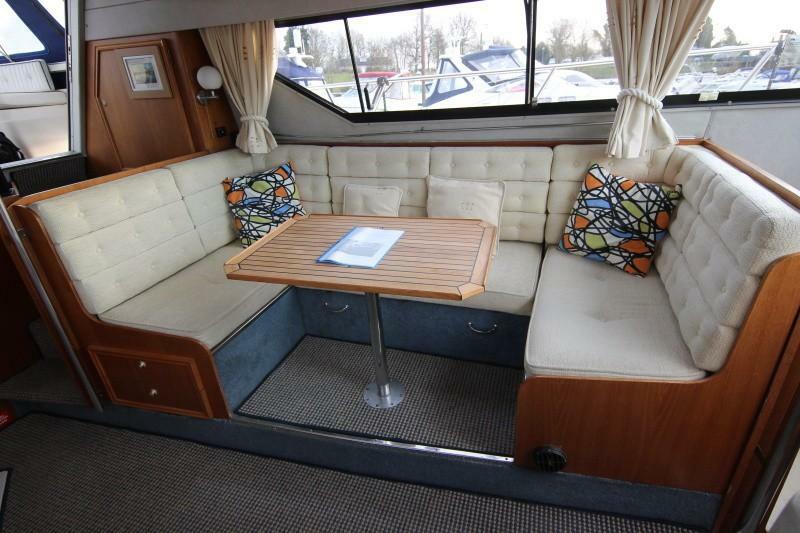 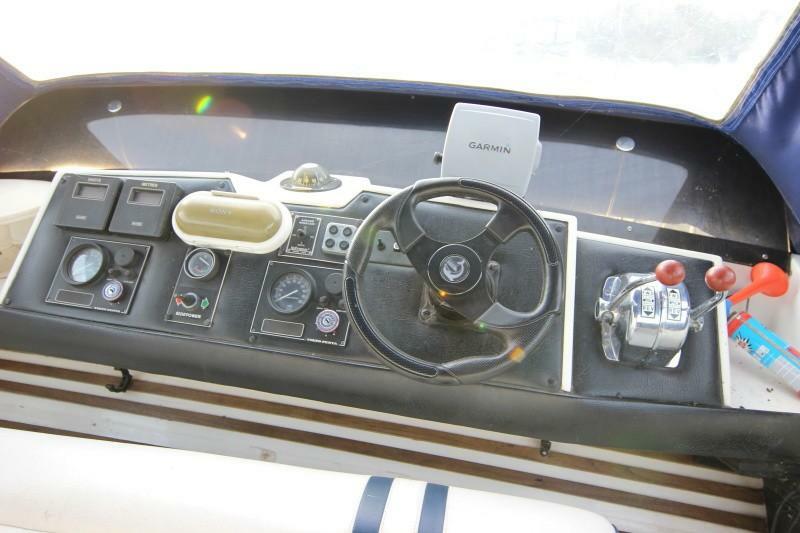 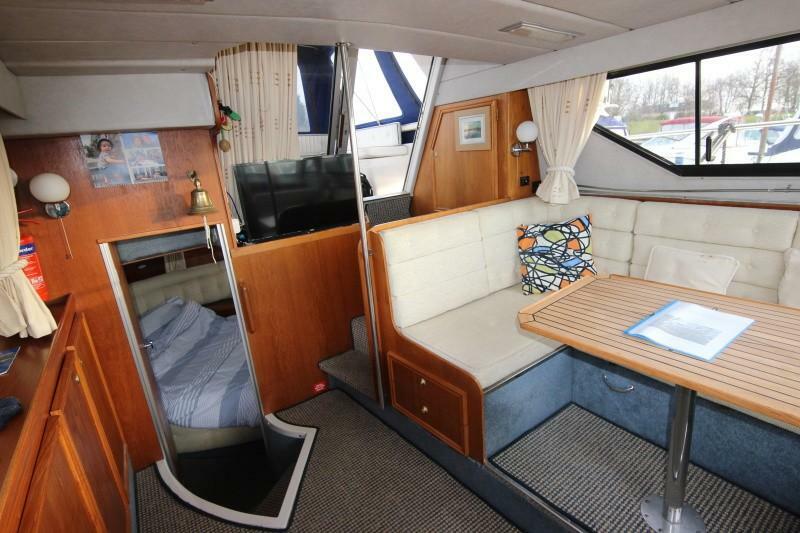 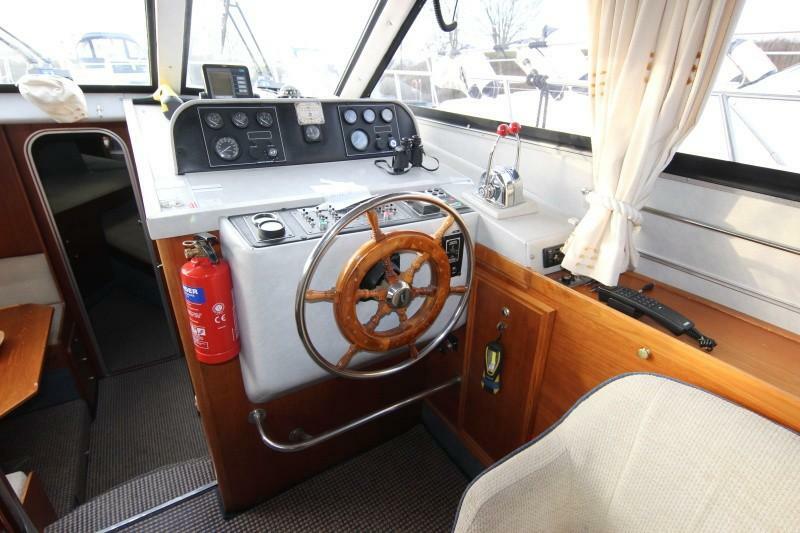 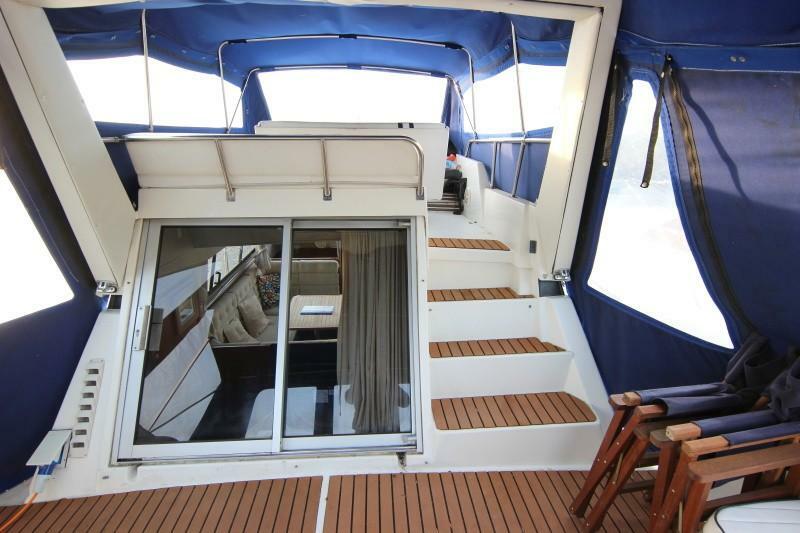 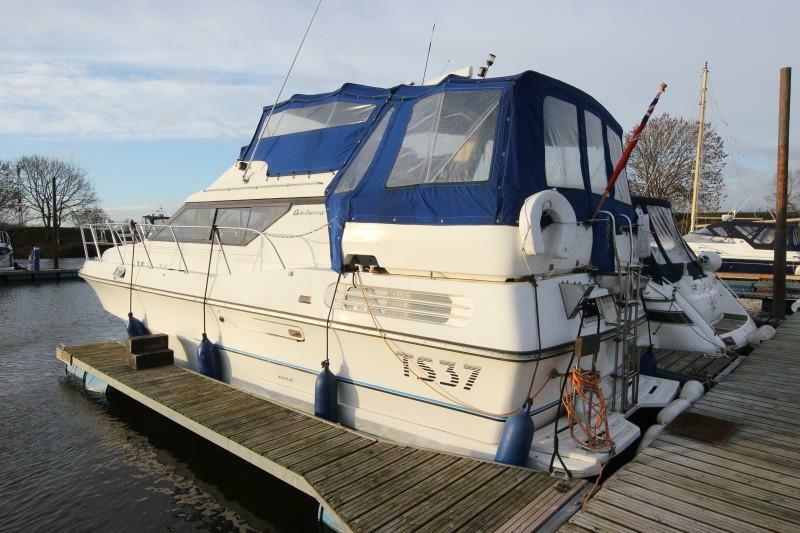 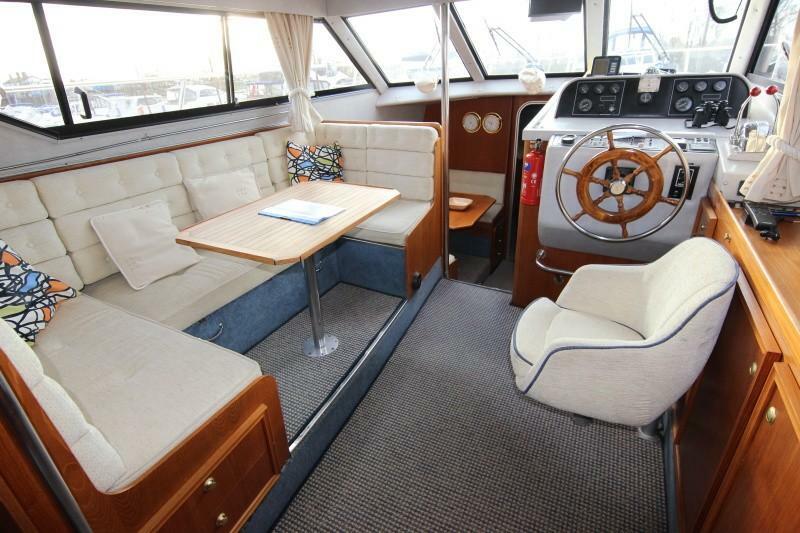 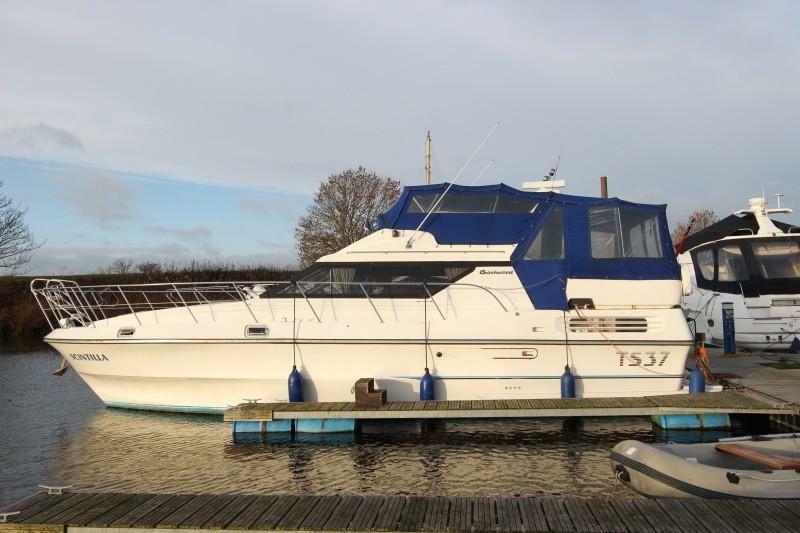 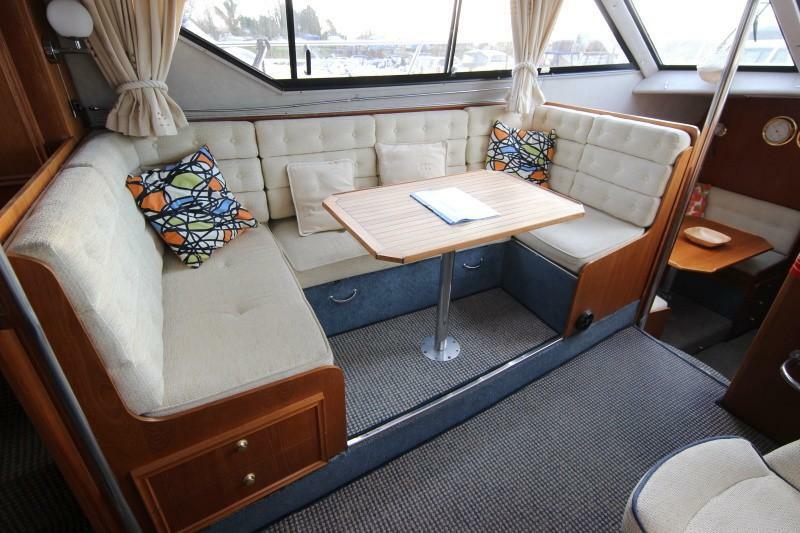 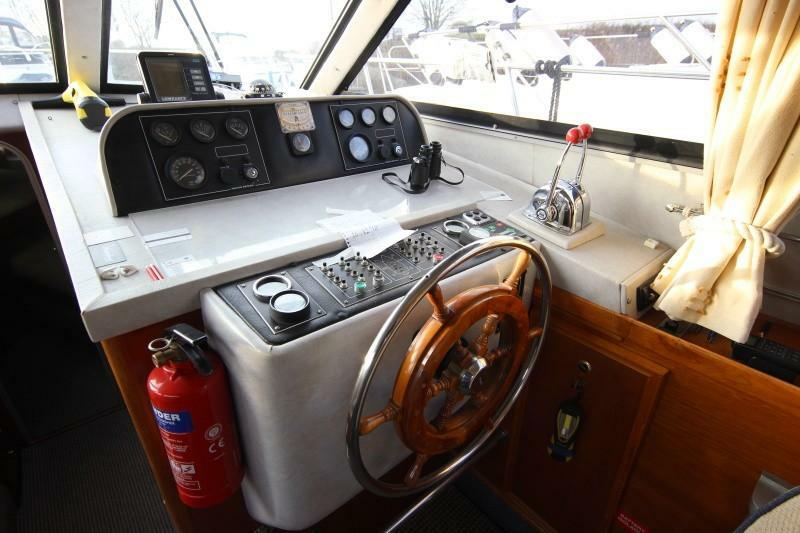 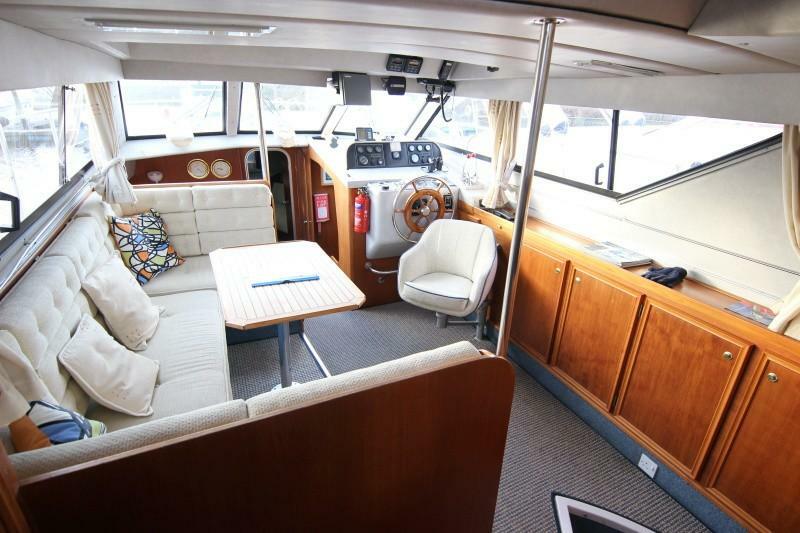 Aft cabin features double island berth with en suite. 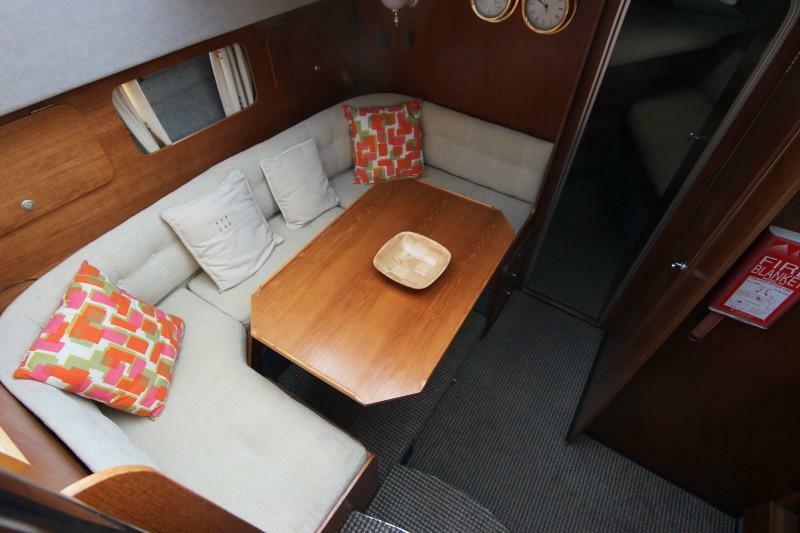 A further 4 berths can be achieved in the upper saloon as well as the lower dinette facing the galley. 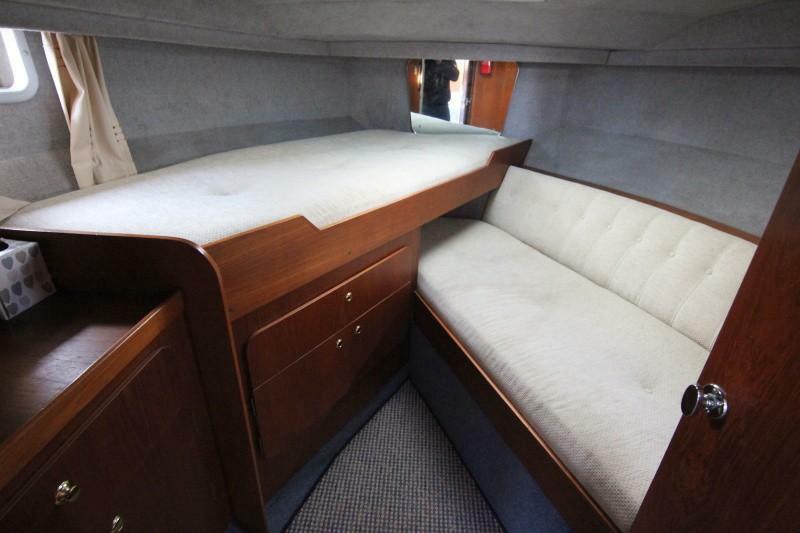 Forward cabin features 2 x v bunks.